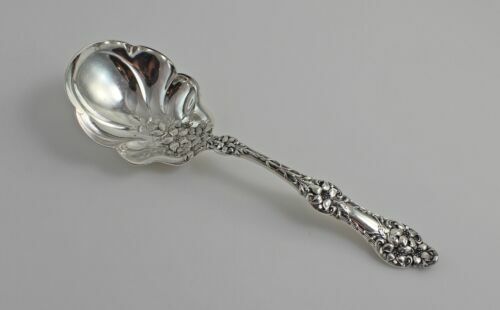 Alvin Orange Blossom Sterling Silver Olive Spoon w/ Fancy Pierced - 6-1/4"
ANTIQUE 1920 ALVIN ORANGE BLOSSOM NEW STERLING SILVER PASTRY SERVER 5 3/4"
12 ALVIN STERLING "ORANGE BLOSSOM" 8.5" TABLESPOONS SERVING SOUP SPOONS "SARAH"
Alvin Orange Blossom Sterling Silver Chocolate Spoon with Mono - 4-3/4"
Georg Jensen Blossom Sterling Silver Sugar Nips / Tongs - 4"
Unusual Sterling pierced Serving Spoon Denmark - Blossom pattern ? 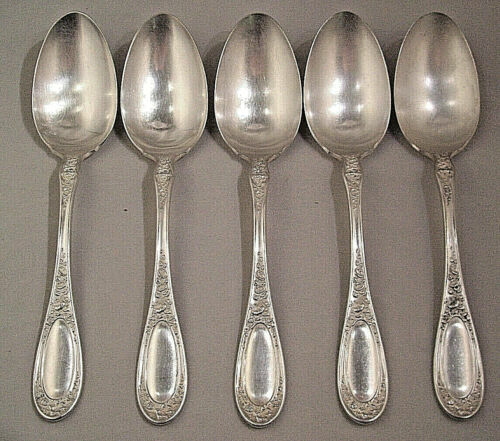 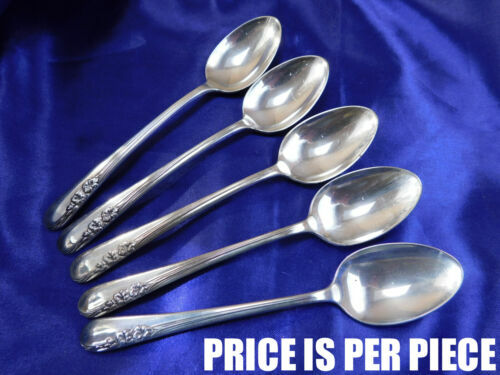 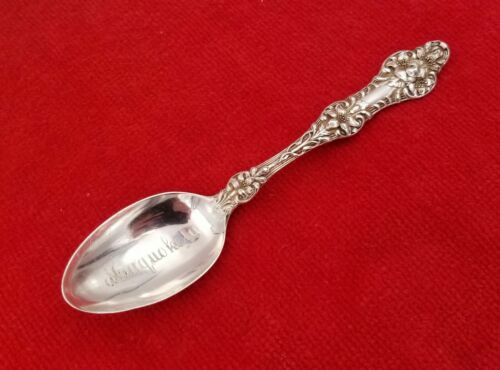 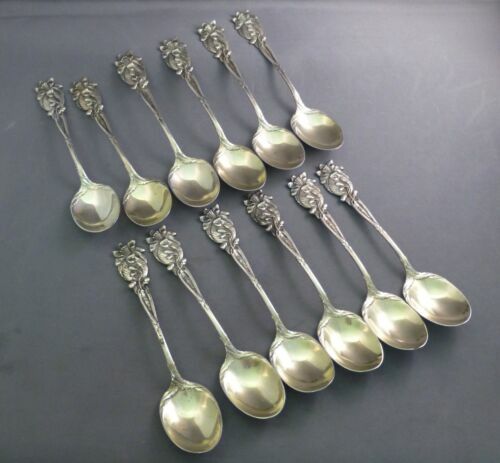 5 Silver Plate Serving Spoons 1835 R. Wallace Extra Sectional "Blossom" GREAT! 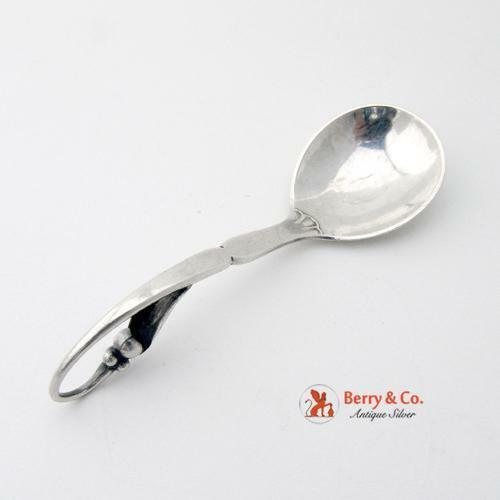 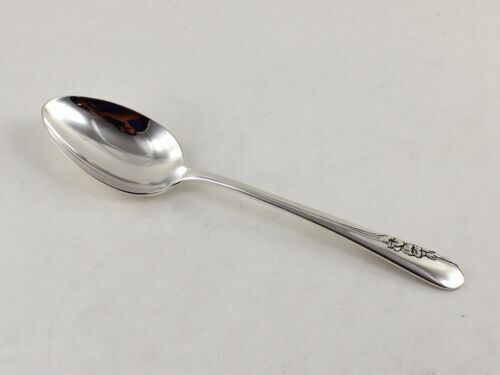 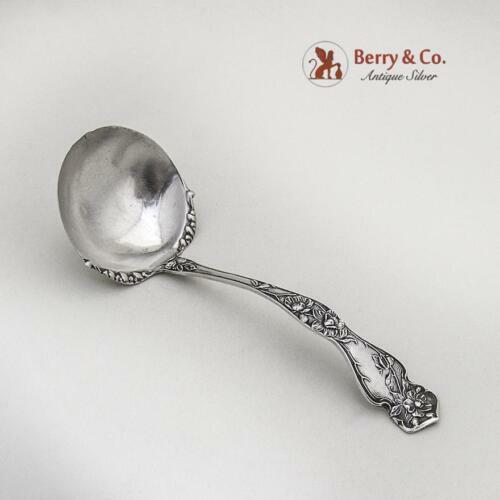 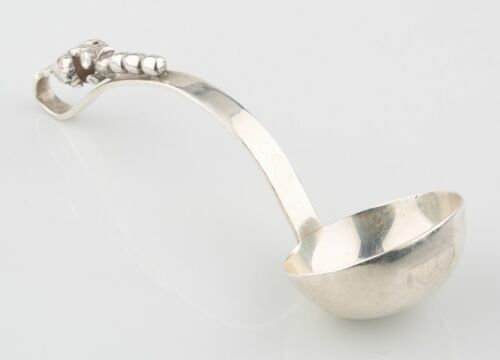 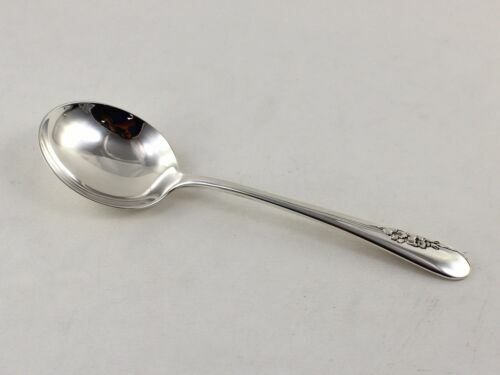 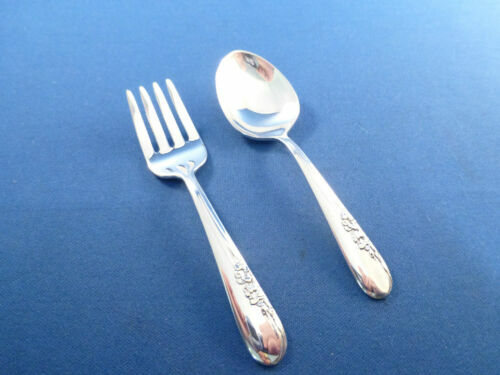 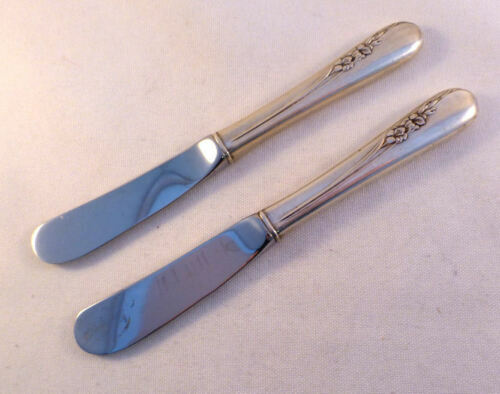 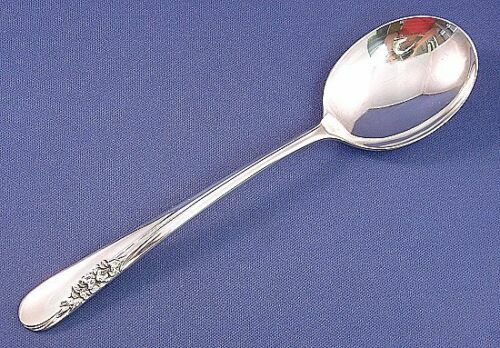 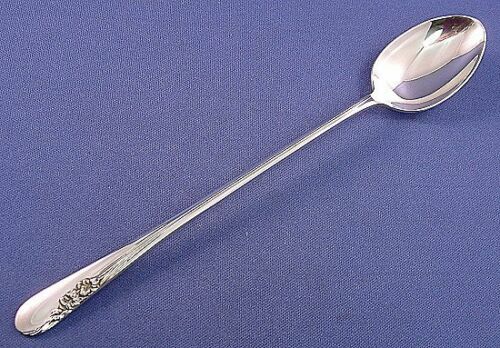 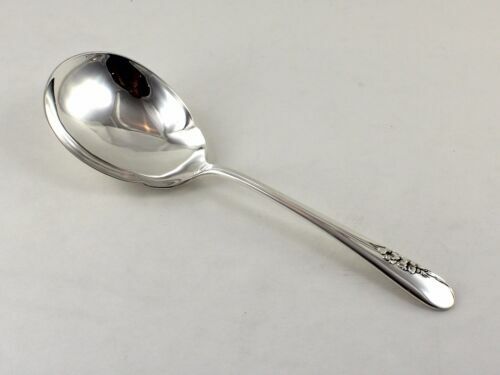 Blossom by Georg Jensen Sterling Mocha Spoon(s) - 3 3/8"
FORK in BLOSSOM pattern 41g Sterling Silver 6 3/4" Lunch Dominick Haff D&H 6.75"
Wm Rogers International Silverplate 1910 Orange Blossom 4 Table Spoons 8-1/4"